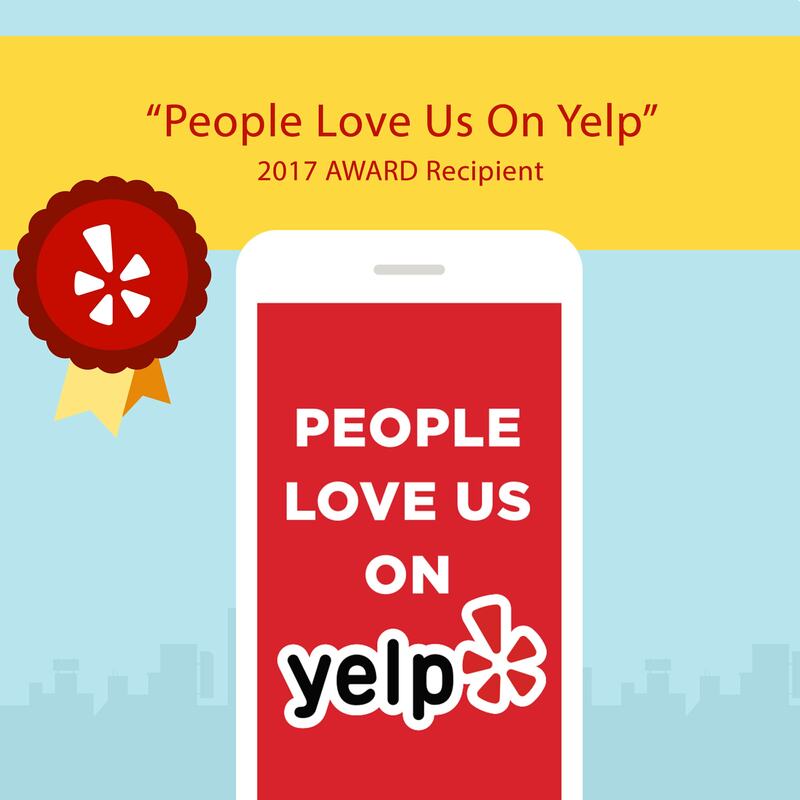 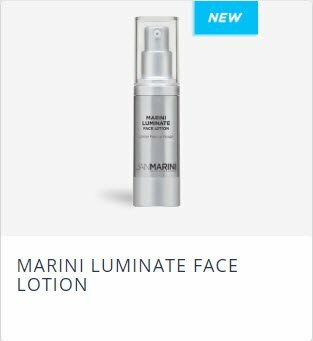 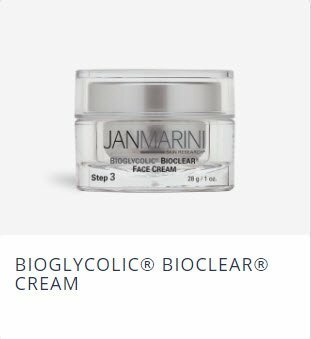 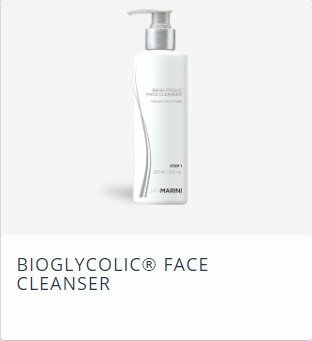 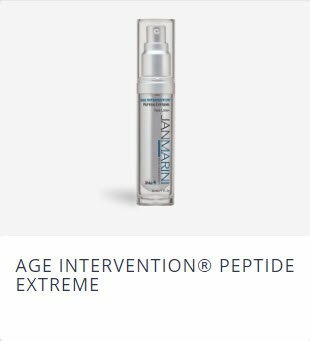 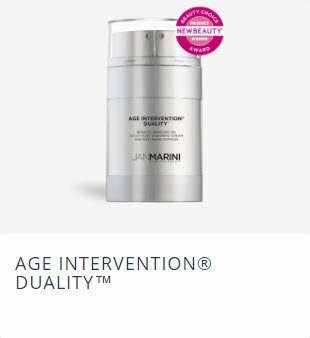 Founded in 1994, Jan Marini is a professional skin care line that focuses on clinically validated, cutting-edge skin care solutions using advanced technologies. 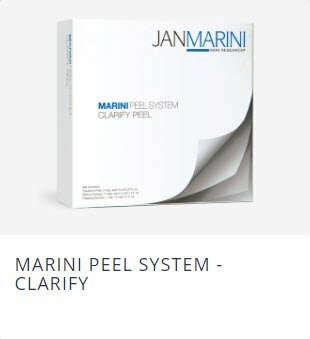 As a recognized leader and innovator in skin care, Jan Marini’s skin care products deliver proven measurable results. 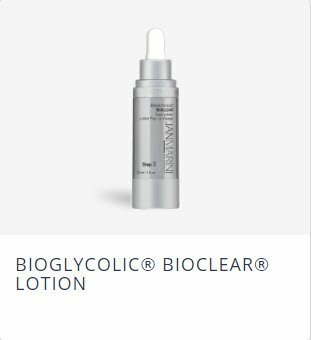 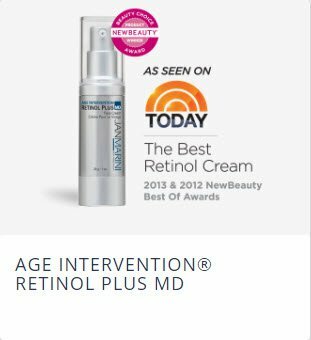 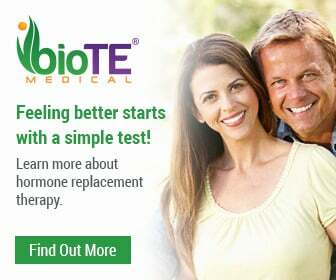 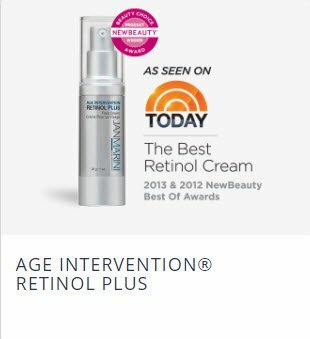 Call today to learn more about this skin care line and how it can help you achieve your aesthetic goals.